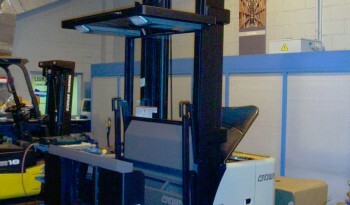 Are you looking for a new forklift? 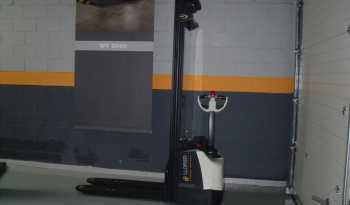 We have a wide range of forklift trucks, from a simple pallet truck to the most complex trilateral forklifts. It doesn’t matter how big or small your company is, nor the type of machines you have, at Llorsa Forklifts we look after our machines as well as those of our competitors. We look for efficiency in our work, this is represented in the way we do things well and our total transparency with our clients. We know how important prices of machines and the after-sales services, are for our clients, this is why we have competitive prices. We are a company that adapts to our company’s needs, this is why we try to offer a customised and flexible service. For us, everything needs to be at a high standard, this is why the quality of our services and our products is the best. 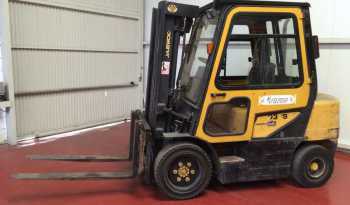 For more than 30 years, Llorsa Forklifts has designed, supplied and provided services to all types of forklift trucks in the Madrid y Guadalajara areas. As a comprehensive technical assistance provider, we are prepared to help our clients in every aspect of maintenance. © 2016 Llorsa Forklifts Cookies policy | Trademarks and brands are the property of their respective owners.